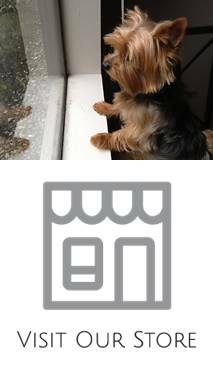 Home » Posts tagged with "Eating Habits"
Puppies of a Yorkshire terrier need a little extra care when it comes to nutrition and diet. This is common with small breeds. A Yorkie puppy needs to have premium dog food during their developing stage and must be fed several times a day to avoid hypoglycemia. A consistent feeding routine and bite-sized dog food will ensure that the puppy will become a good companion growing up.